Luvia showcases her singular sound with “Hunted,” perfectly encapsulating an unbridled sense of melancholy. Figuring out who you are is an undeniably turbulent process where you seemingly have to let get of everything you thought you knew about yourself in order to discover your truth. It’s turbulent and messy but ultimately your blunders, misapprehensions, and underestimations help you grow; often, your greatest missteps tell you the direction in which you should be heading. With “Hunted,” Brighton’s Luvia beautifully crafts her own sonic identity to portray the sombre side of such growth. 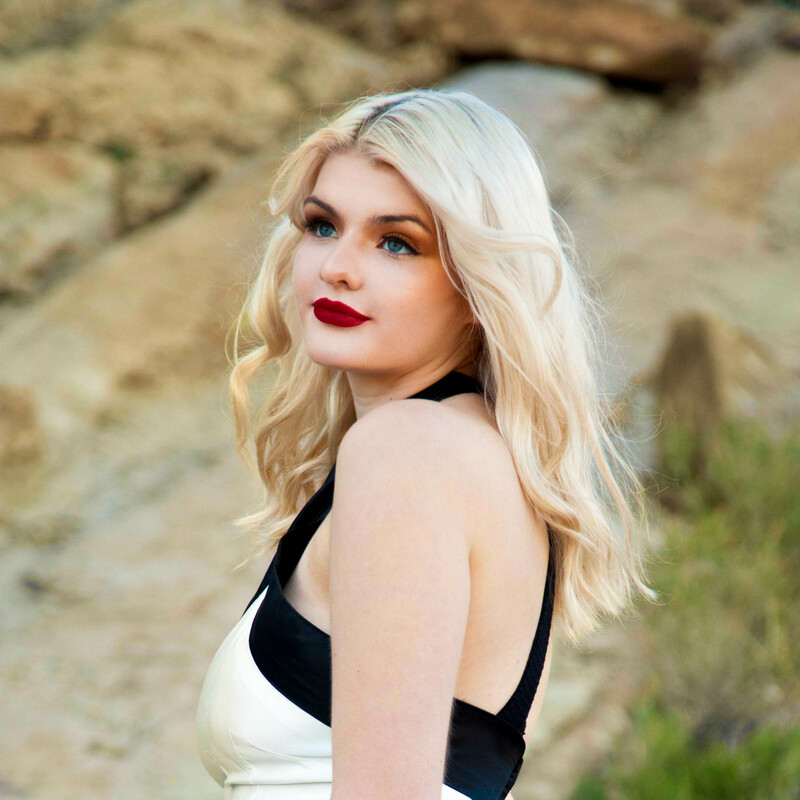 Atwood Magazine is proud to be premiering the music video for “Hunted,” which serves as Luvia’s first release of the year after dropping two stunning singles in 2018. On the track, her voice is instantly intriguing, feeling simultaneously strikingly familiar and magnificently distinct. Her intoxicating vocal performance effortlessly interweaves with the track’s eerily compelling production to form an unmistakeable melancholic aura. 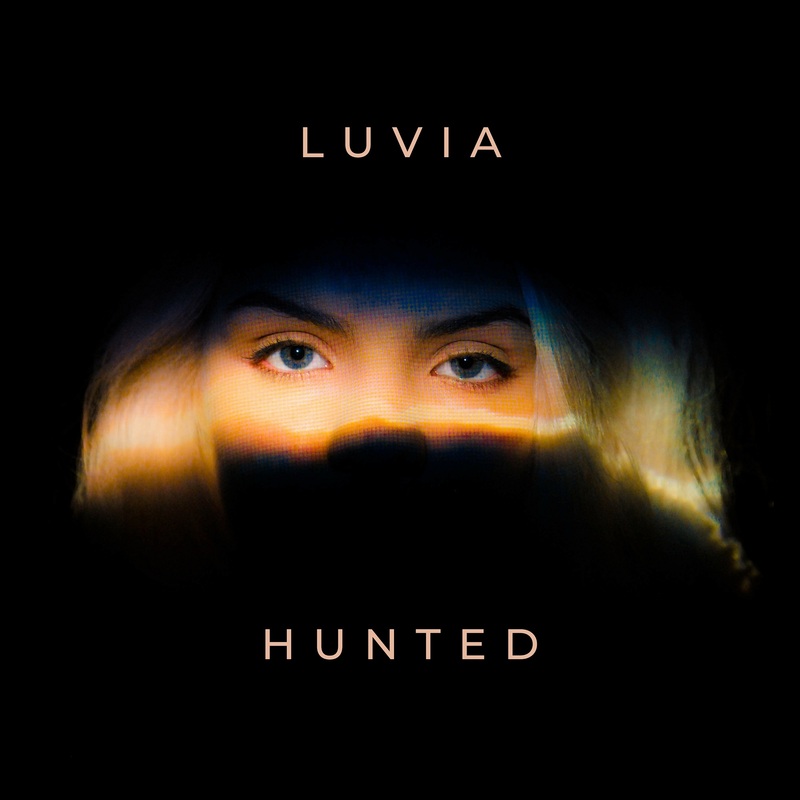 “Hunted” finds Luvia drawing influence from Lana Del Rey and Billie Eilish – two of most influential genre-defying artists in recent memory – to formulate a sound that is distinctly her own. The track’s almost ominous opening blends uncertainty and apprehension to represent the tumultuously bewildering nature of letting go of the certainty and security that you’ve become familiarly accustomed to. The stunning remote setting of the video, directed by Evan Galeano, reflects the isolation and detachment from your former self, but the grandeur nature of the landscape serves to remind you of the beauty that can arise of your growth and evolution as a person. The incorporation of intimate close-up shots, only illuminated by minimal red lighting, creates a commanding familiarity that thrusts the listener even deeper into the song’s stirring sentiment. Although “Hunted” only serves as Luvia’s third release, the track showcases the fact that’s she’s already firmly formed her own distinctive artistic identity. Having already made festival appearances across the UK at The Great Escape, 2000trees & Liverpool Sound City, it’s evident we’ll be hearing a lot more from Luvia soon. Stream “Hunted” exclusively on Atwood Magazine!